It’s September, which means summer is officially coming to an end…unless you’re in the Caribbean! 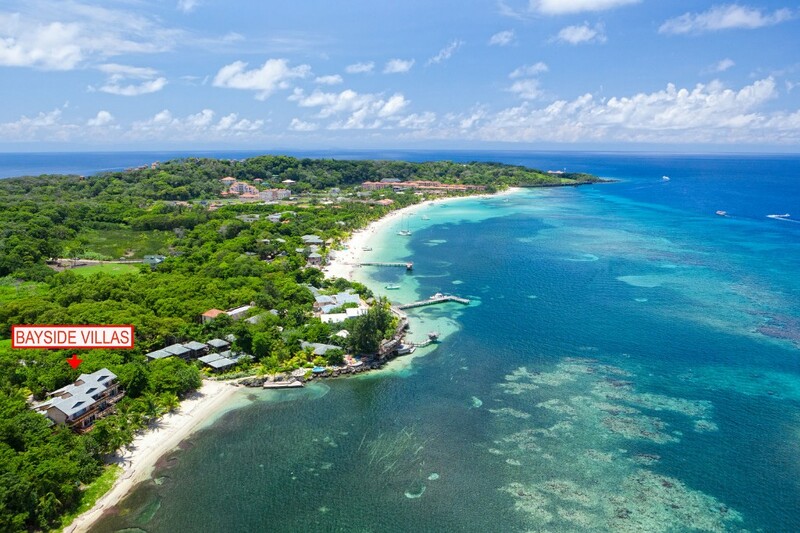 We will continue to enjoy the summer sunshine and temperatures, spending our time on the soft white sand and the tranquil turquoise waters that make Roatan so famous. Come on down and join us! 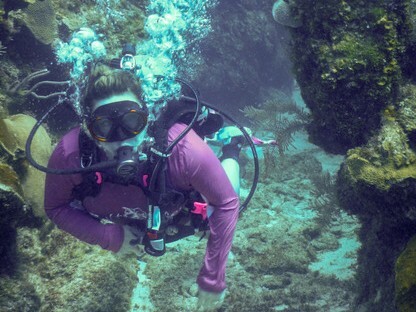 There’s so much coral reef to explore and salty air to breathe in. We’d be happy to welcome you to the good life. 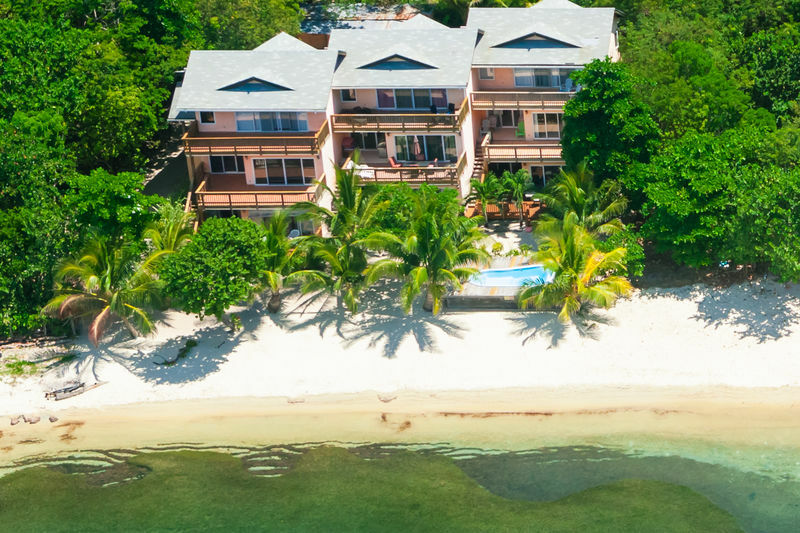 A new name for a beloved favorite, Casa Tortuga Buceadora is the former Bayside Villas 2B on West Bay Beach. This very popular rental has new owners and is ready to welcome you to the good life – at a discount! 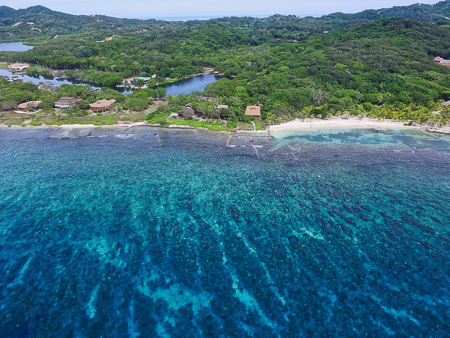 For the remainder of 2018, any non-holiday full-week rentals at Casa Tortuga Buceadora will receive more than 20% off! These discounted rates run at only $1100 + tax per week. 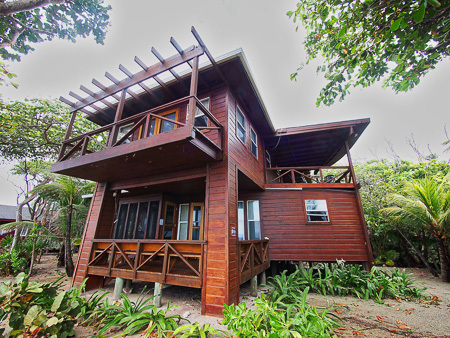 Located at the start of busy West Bay Beach, Casa Tortuga Buceadora is perfectly situated for all the natural beauty and fun of West Bay, while enjoying some serenity away from the busy central part. New owners Laura Hamilton and Kevin Murray are thrilled to show you their new home! Laura and Kevin live in Fort Worth, Texas, and plan to visit as often as possible while still being employed full time. Since Kevin and Laura’s time in Roatan is limited, for now, they hope you will enjoy their slice of paradise in their absence. 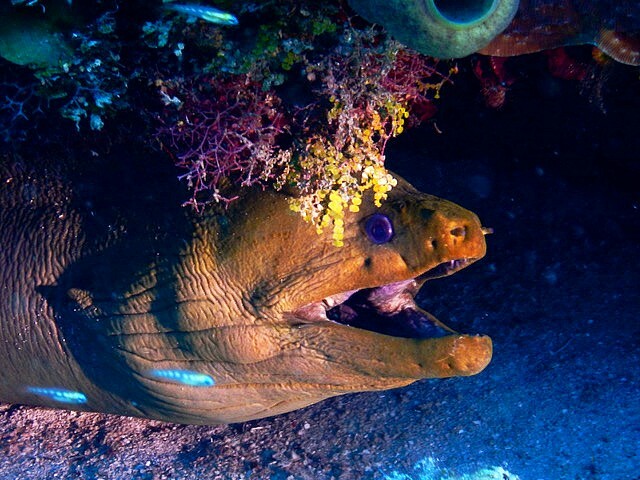 What is it they love so much about Roatan? Casa Tortuga Buceadora is a 2-bedroom ground floor condo that overlooks the Caribbean Sea with only soft white sand between your front door and the water’s edge. Palm trees grace your front yard and a shared pool offers an alternative to the saltwater if you want it. 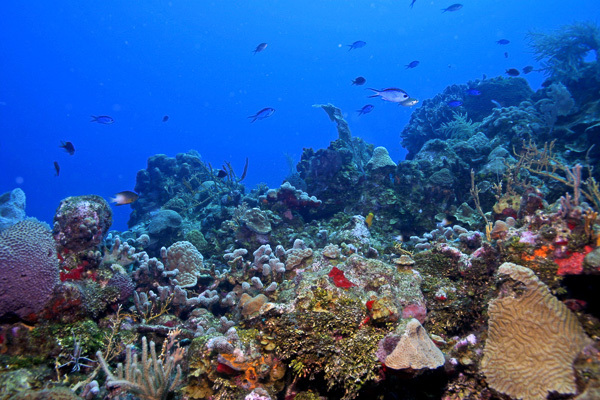 West Bay Beach offers all the fun water-based activities you can hope to find in Roatan. 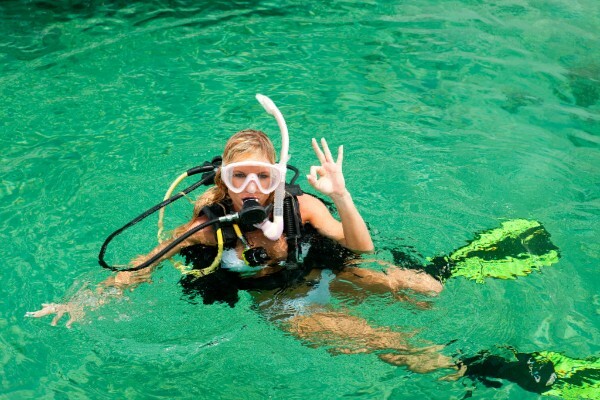 Scuba diving, snorkeling, parasailing, jet skis, kayaks, and more are all available. For the remainder of 2018, any non-holiday full-week rentals at Casa Tortuga Buceadora get more than 20% off! Discounted rates run at only $1100 + tax per week. 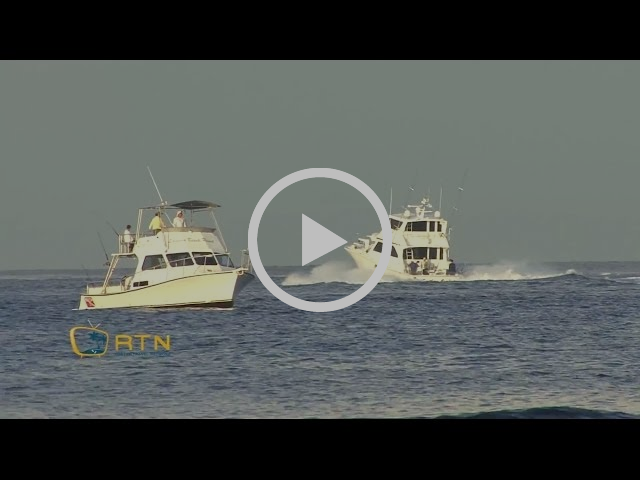 It’s that time of year again The XIX Annual Roatan International Fishing Tournament will take place September 13th – 16th. Will you be here to join in on all the fun? Celebrate West End’s carnival atmosphere and enjoy the festivities as competitors from around the world come to our island for this catch-and-release event. It’s a major annual event that you don’t want to miss! If you can’t make it this year, make sure you plan ahead for next year. The Fishing Tournament always coincides with Honduras’ Independence Day, which is September 15th. Welcome to this boaters paradise! 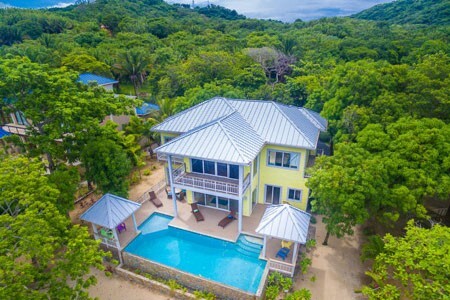 Coco View Key House #15 is a well-constructed 3-bedroom, 2-bath gem with a protected canal in the back and a beach in the front on 0.42 acres. 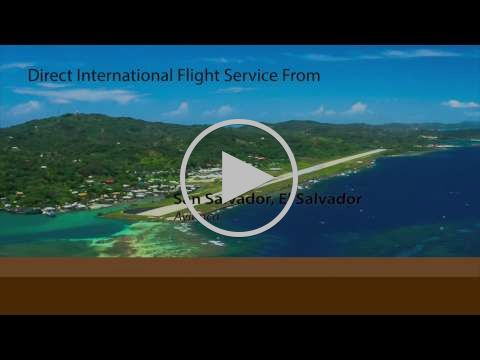 Adjacent to Coco View Resort, you are able to use their landing for your car and logistics, and then retreat to your own waterfront oasis. The protected canal at the rear of the home is perfect for nearly any size and type of boat you may have. 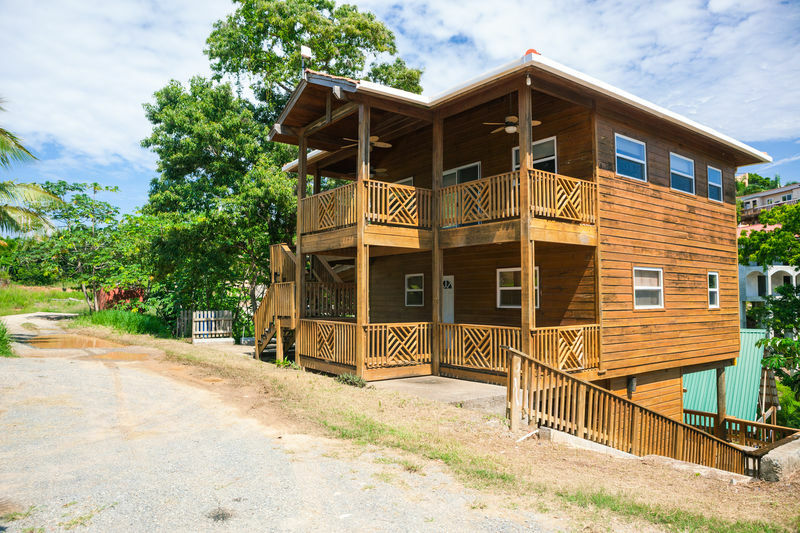 On land, you have an island-style wooden home with modern conveniences. If you are looking for a boating-friendly environment or if you are an avid diver, this unique option could be ideal and is priced to sell! With a motivated seller, Casa Feliz in West End is now being offered at only $209,900! Located in the popular community of Sunset Villas in West End. Recently updated and offering 3 bedrooms and 3 bathrooms, Casa Feliz has everything you need in a prime location. A large storage room and carport top off the modern stainless steel appliances, granite countertops, and air conditioning for the perfect combination of amenities. Casa Feliz is also a great rental performer and is well maintained. Walk to the beach, walk to ample dining and nightlife options, but enjoy the quiet of a hilltop location off the main street. Casa Feliz, located in very popular West End. 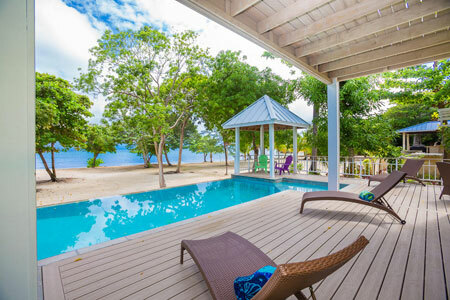 This 4-bedroom spacious villa is located mid-island in Palmetto Bay, a gated eco-community on Roatán’s North Shore. Boasting an unbeatable oceanfront location with sea views and a private pool, this villa is a unique gem that rarely comes available. 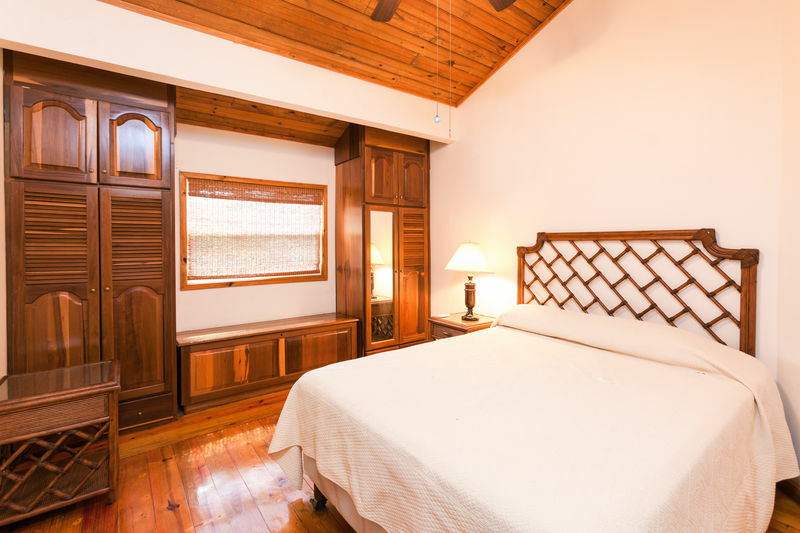 The interior of Laru Beya features Caribbean craftsmanship with modern conveniences. The main floor has a large bedroom and an open-concept kitchen, dining and living area. Upstairs features a flex space, lock-off/office and 3 more bedrooms, including the stunning master. Come see this stunner, being offered fully turnkey with high-end furnishings.